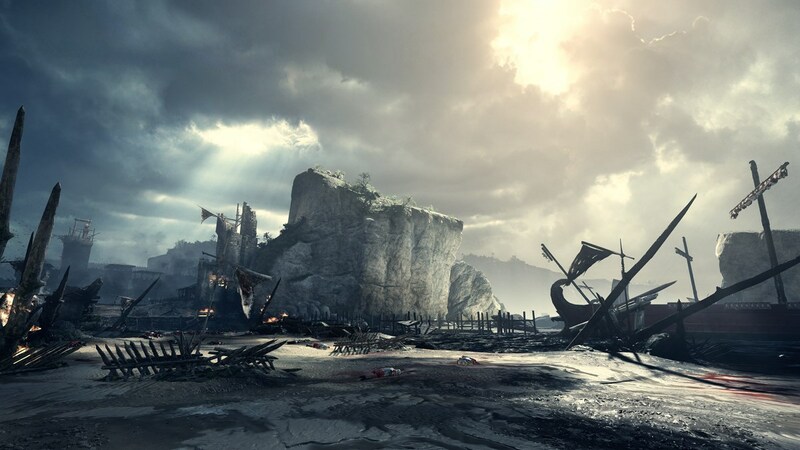 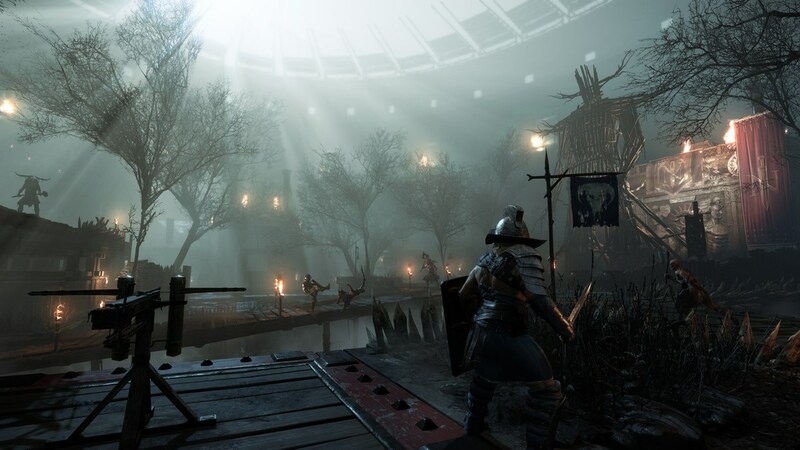 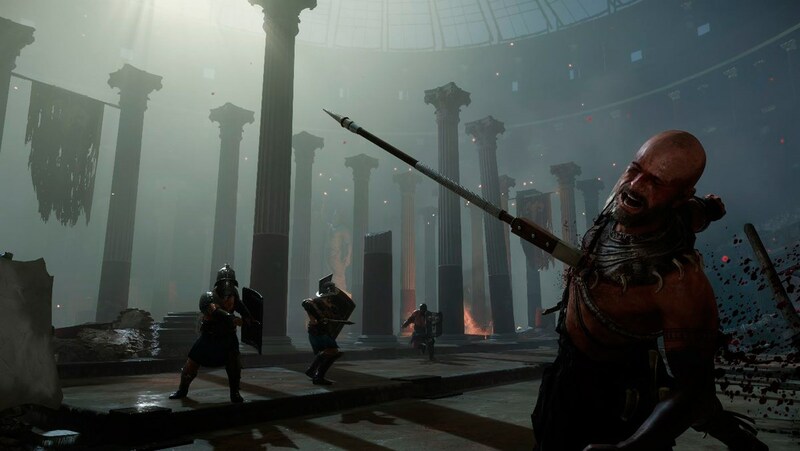 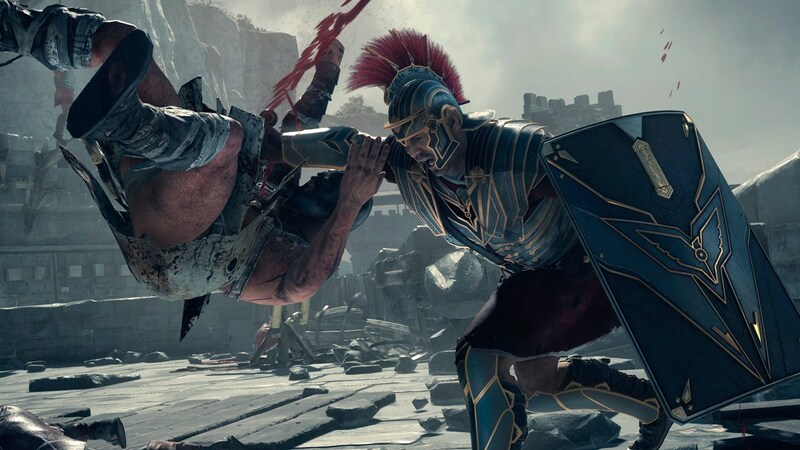 Developed exclusively for Xbox One by renowned studio Crytek, "Ryse: Son of Rome" is an immersive action-adventure story of struggle, brutality and heroism. 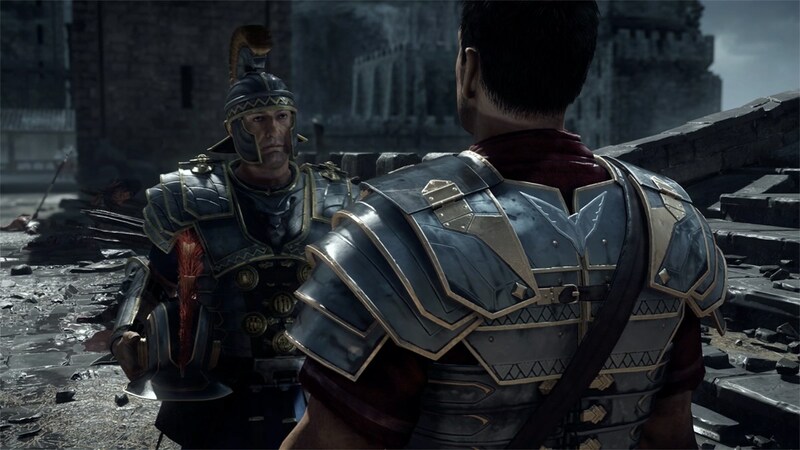 It follows a fearless Roman soldier named Marius Titus who joins the army to avenge the slaying of his family and emerges as a hero who must fight to save the Roman Empire. 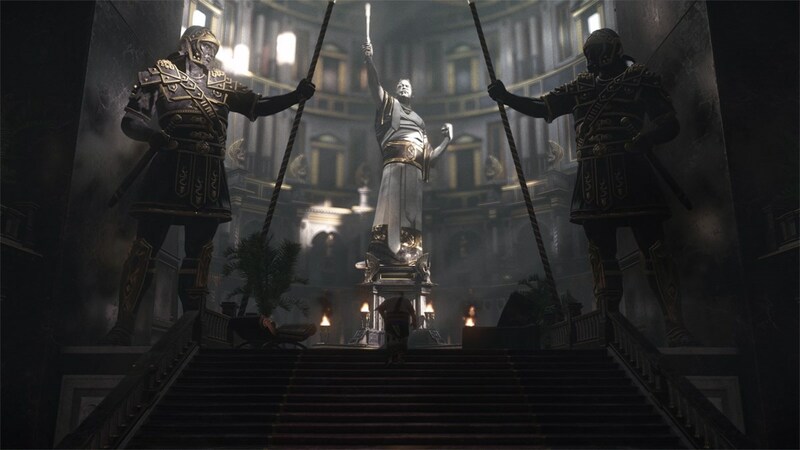 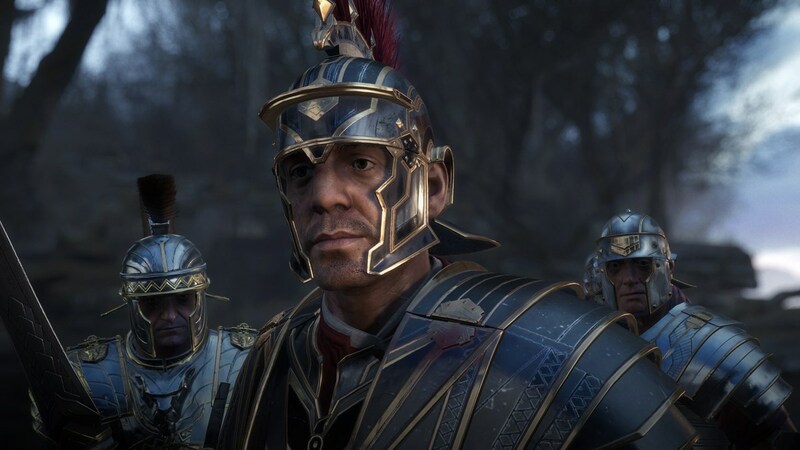 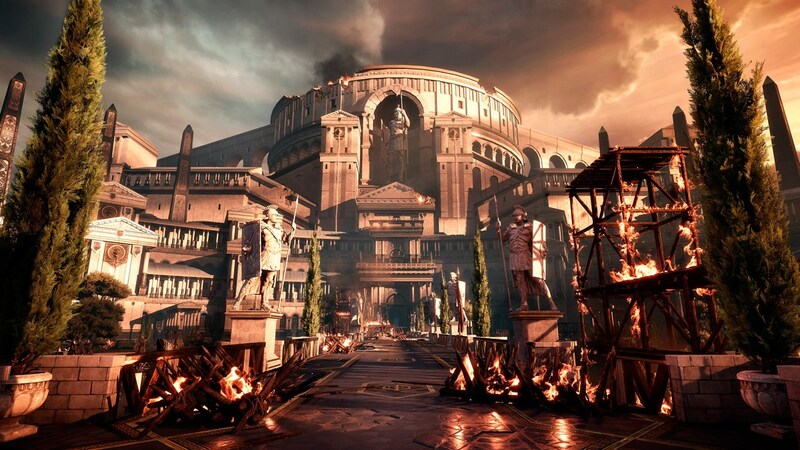 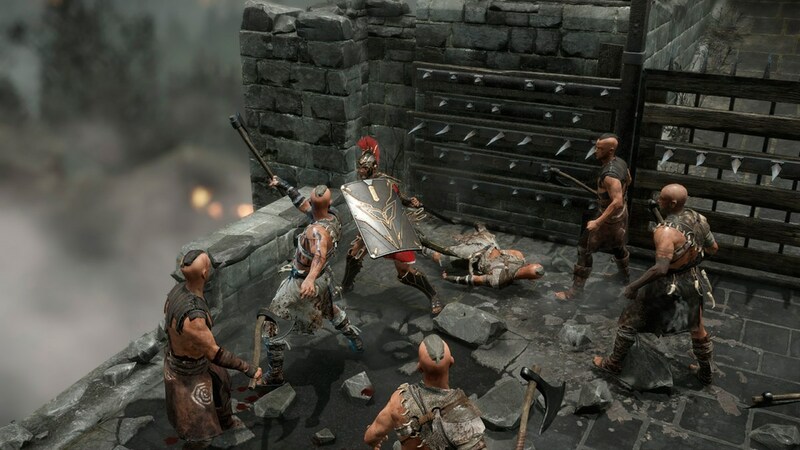 "Ryse: Son of Rome" presents a cinematic re-creation of the Roman Empire, its people, conflicts and landscapes in breathtaking detail that represents the graphical benchmark for the next console generation. 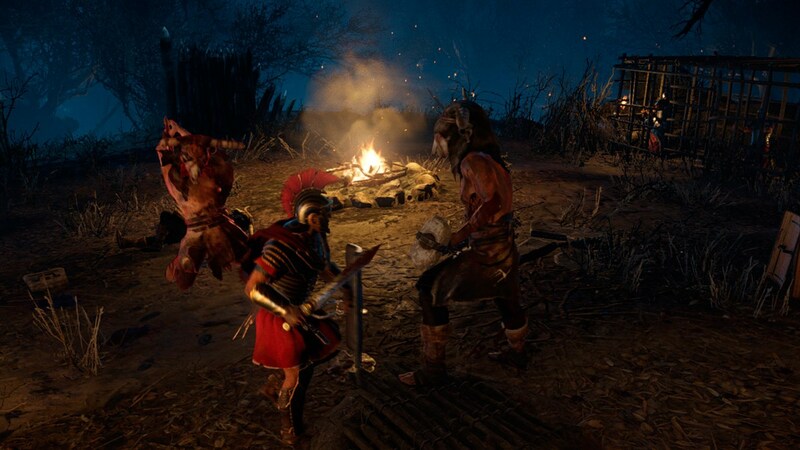 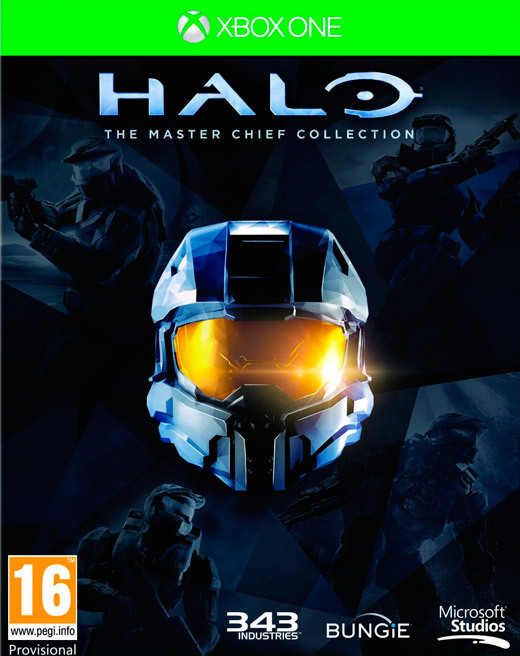 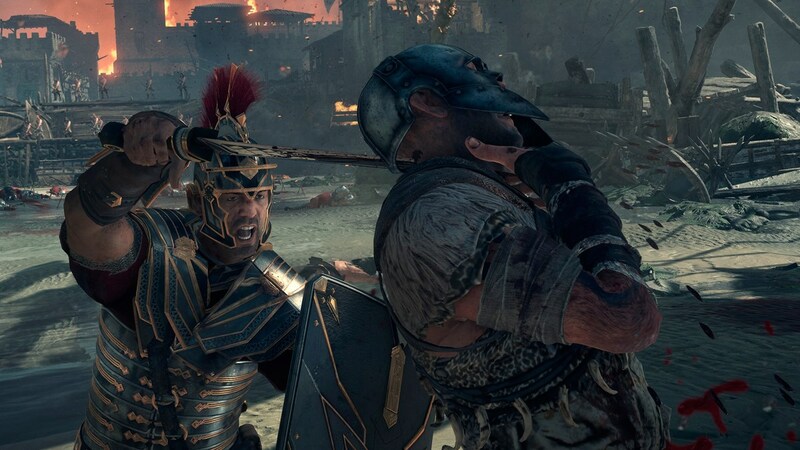 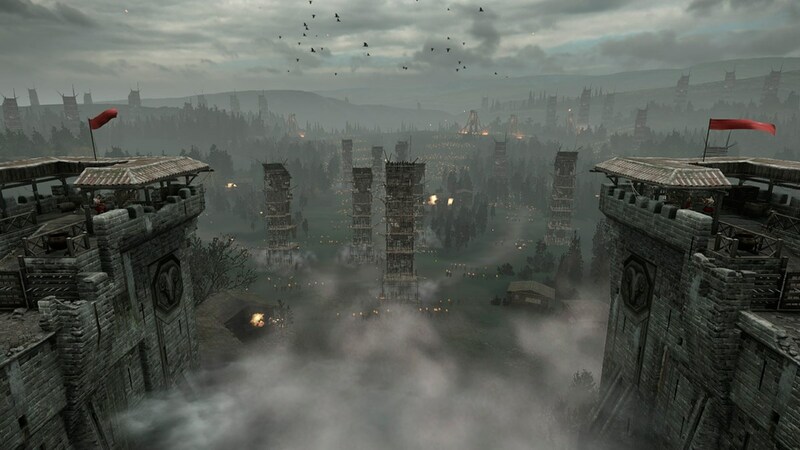 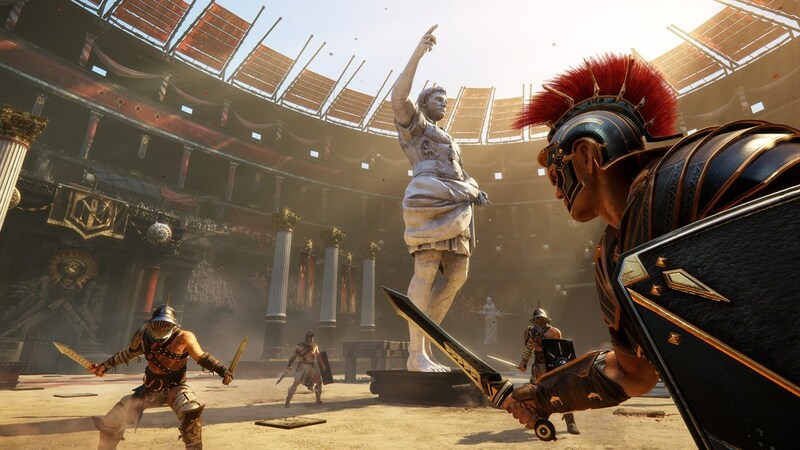 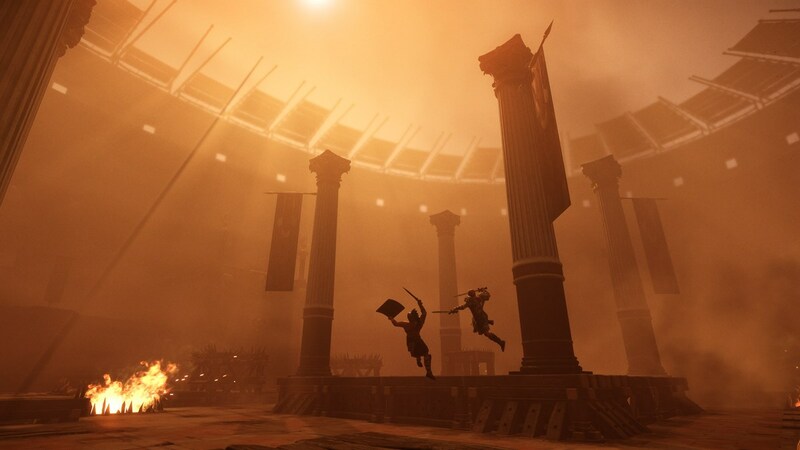 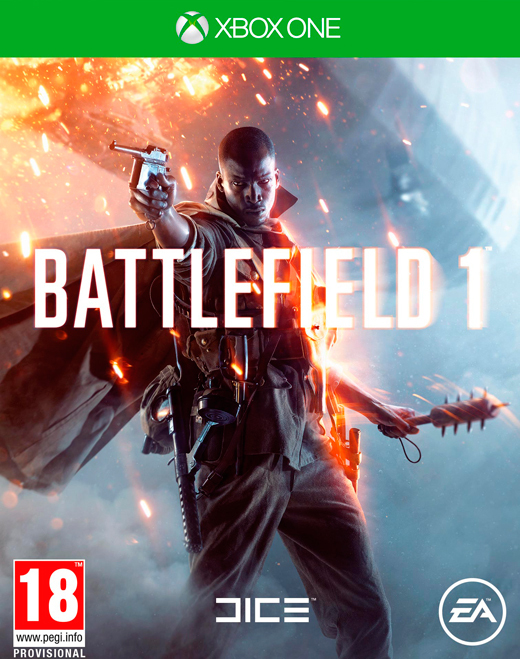 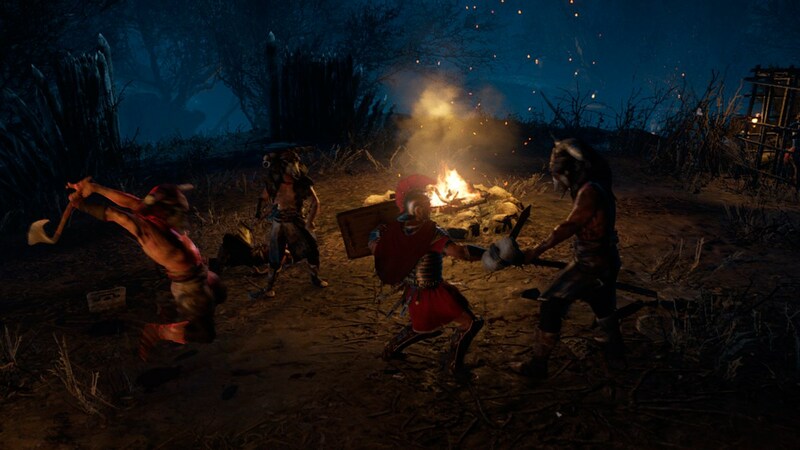 It brings the brutality and intensity of Roman warfare to life in visceral detail, thrusting you into the chaos of close-quarters combat, where the emotion on the enemy's face can be seen and felt. 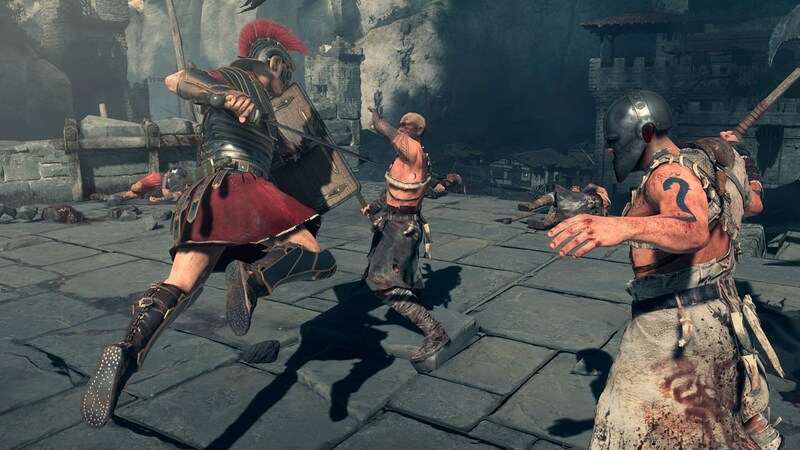 Showcasing the possibilities of Xbox One, "Ryse: Son of Rome" extends the gameplay experience with unique features such as Xbox SmartGlass, Game DVR and the new high-fidelity Kinect, letting you manage your character's progress with your compatible mobile or tablet device, record and share your best gameplay moments with friends, and command legions with the sound of your voice. 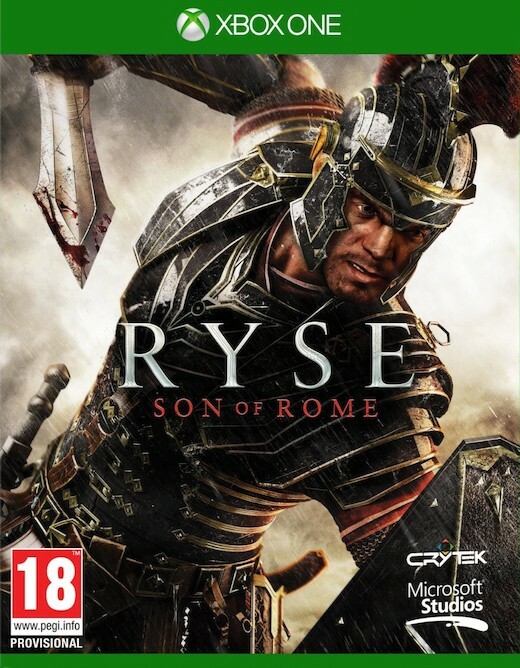 A riveting story of Roman revenge: "Ryse: Son of Rome" tells the story of the young Roman soldier Marius Titus who witnesses the murder of his family at the hands of barbarian bandits. 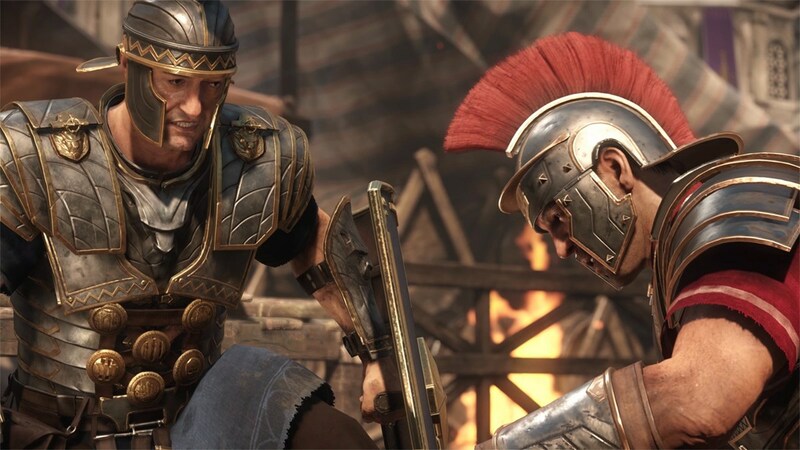 Seeking revenge, he travels with the Roman army to Britannia where he proves himself a soldier of phenomenal skill and quickly rises through the ranks. 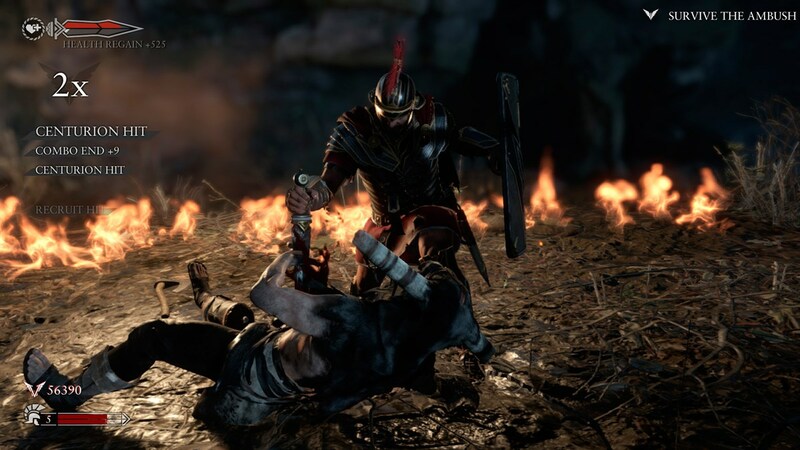 As Marius leads the army against the barbarian horde, his quest unravels and he discovers that he must return to Rome to find his vengeance. 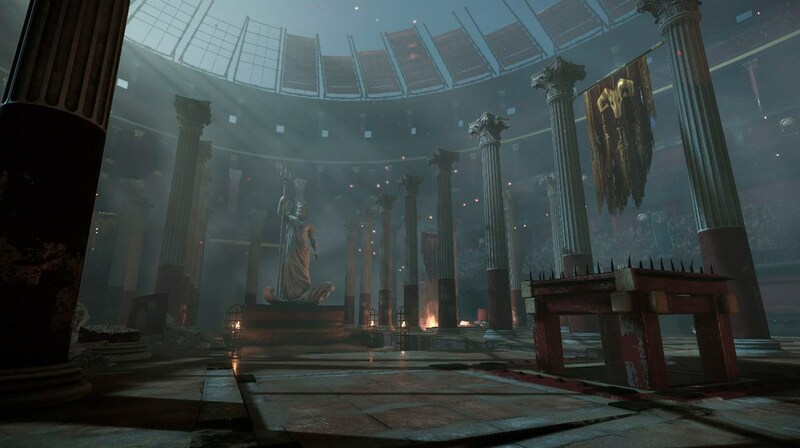 Next-generation cinematic immersion: With the power of Xbox One, "Ryse: Son of Rome" presents conflict in the Roman Empire like you've never seen it before, from the northern reaches of Britannia to the Coliseum and the very heart of Rome. 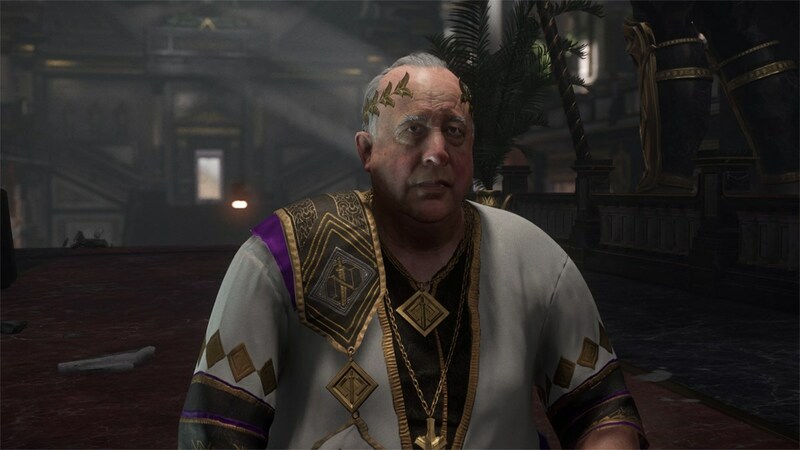 New advancements in performance capture allow you to interact with believably realistic characters featuring incredibly detailed facial animation and naturalistic emotion. 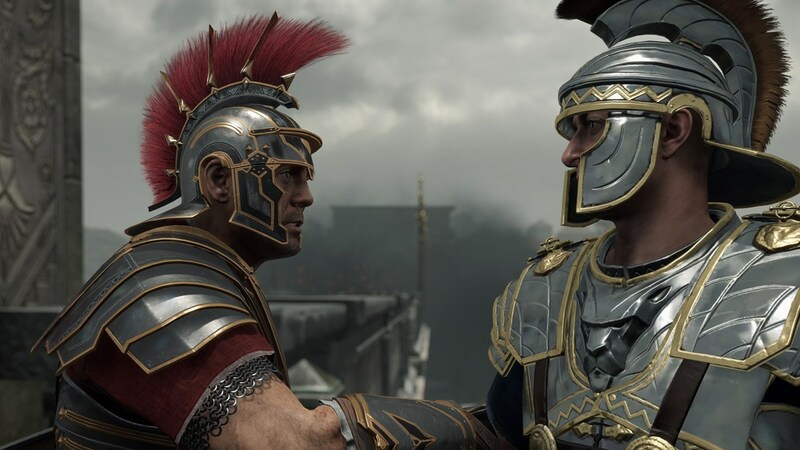 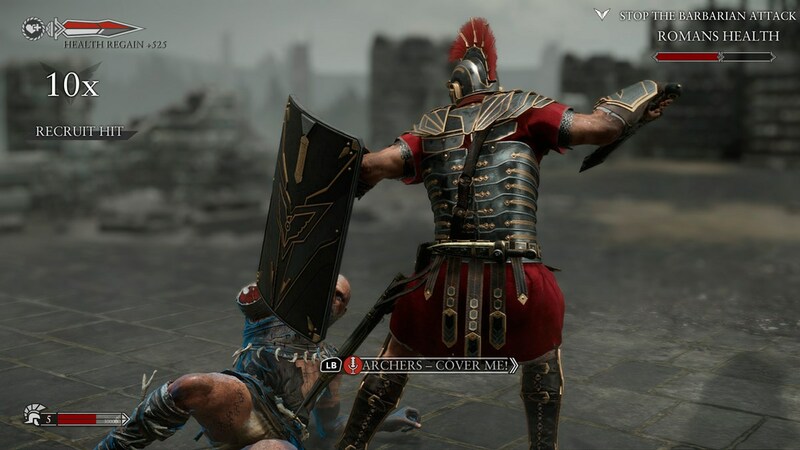 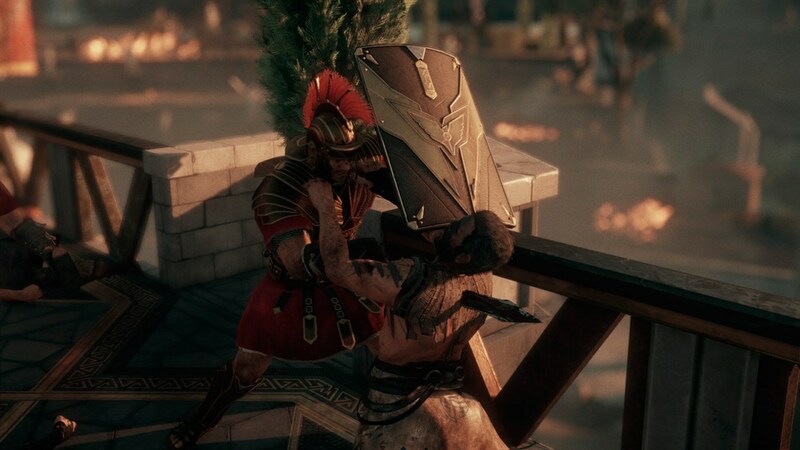 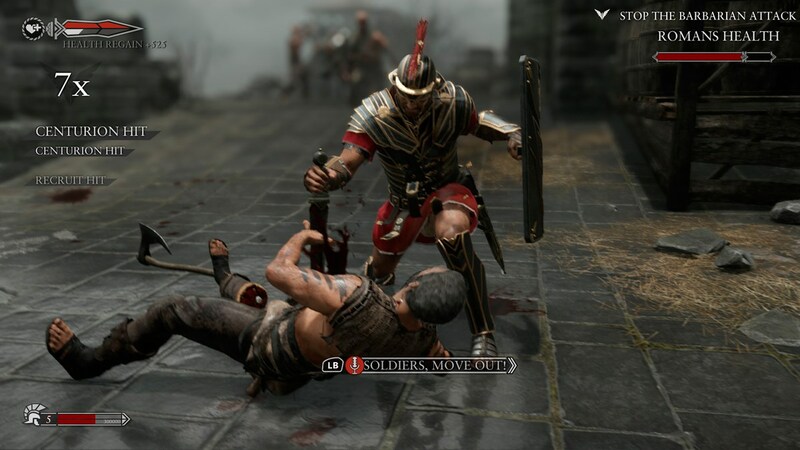 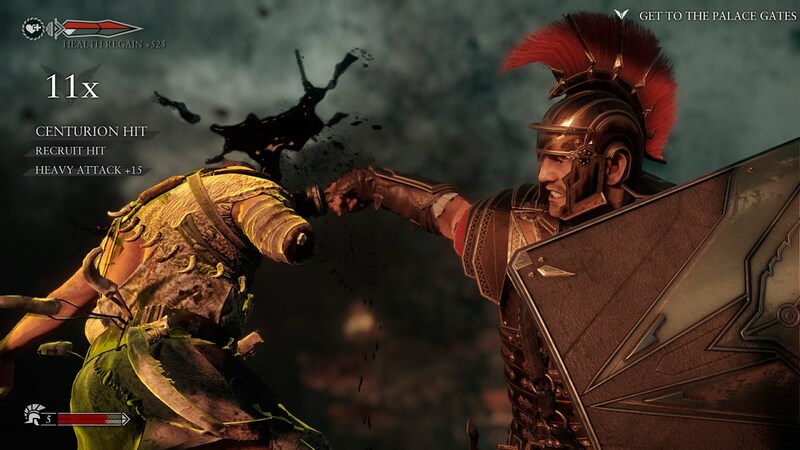 Brutally intense combat: "Ryse: Son of Rome" delivers a visceral, brutally realistic combat experience with epic-scale battles and breathtaking visuals that will set the standard for next-generation action games. 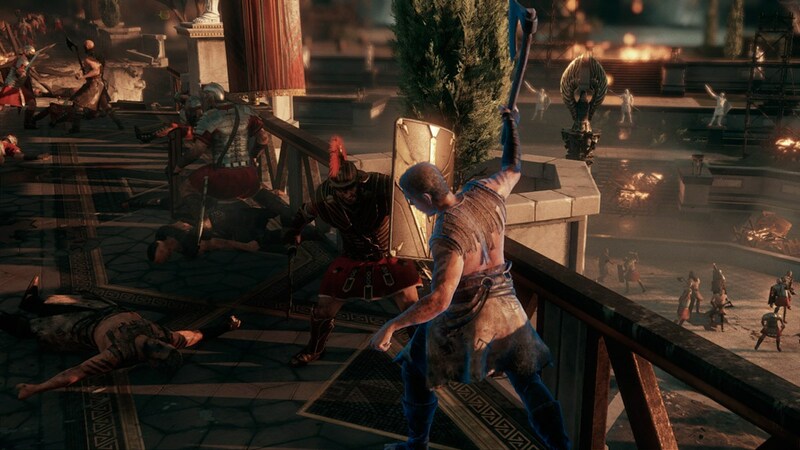 Relive the ruthless history of ancient Rome as you engage in raw close-quarters combat against the barbarian horde, utilizing both sword and shield as weapons to attack, counter, block and pull off brutal executions. 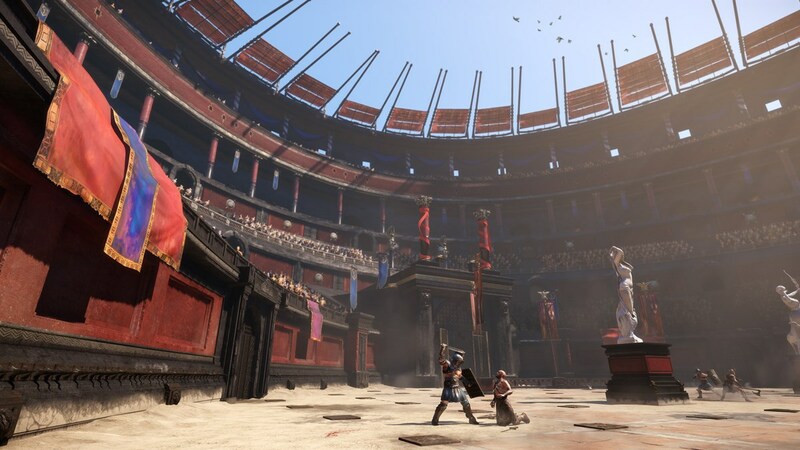 Epic-scale Roman warfare: Experience the thrill of Roman combat as you charge into massive battlefields filled with more than 100 characters on screen at the same time, each with individually controlled AI. 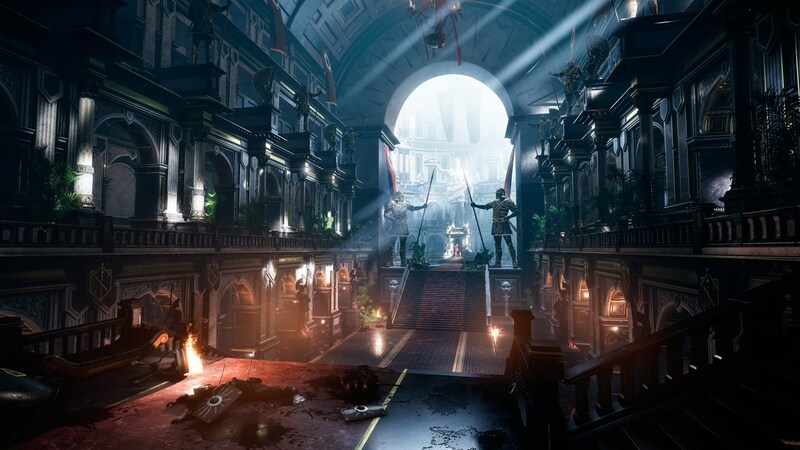 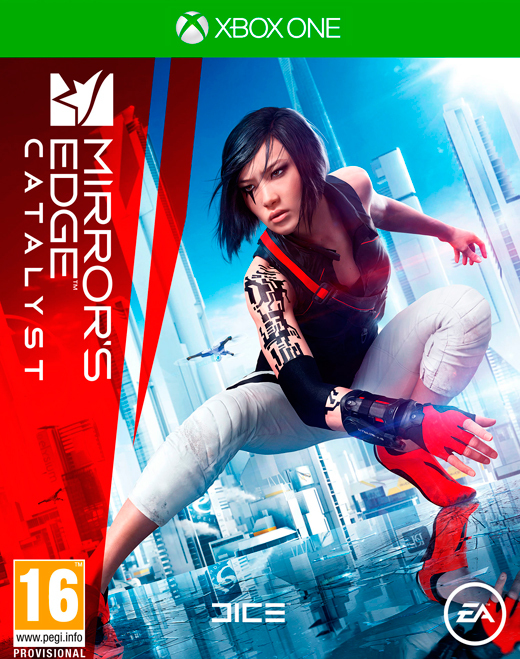 Unmatched intensity and realism enhanced with stunning detail combine to deliver an incredibly immersive action experience. 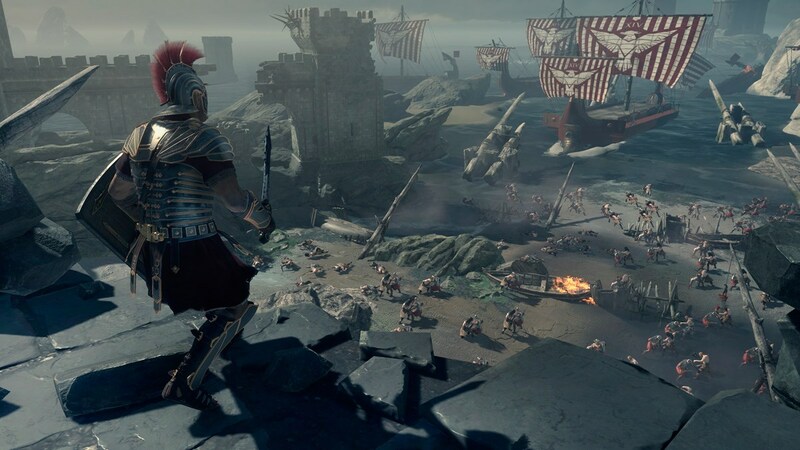 Kinect integration and battle formations: Command legions using the all-new, high-fidelity Kinect. 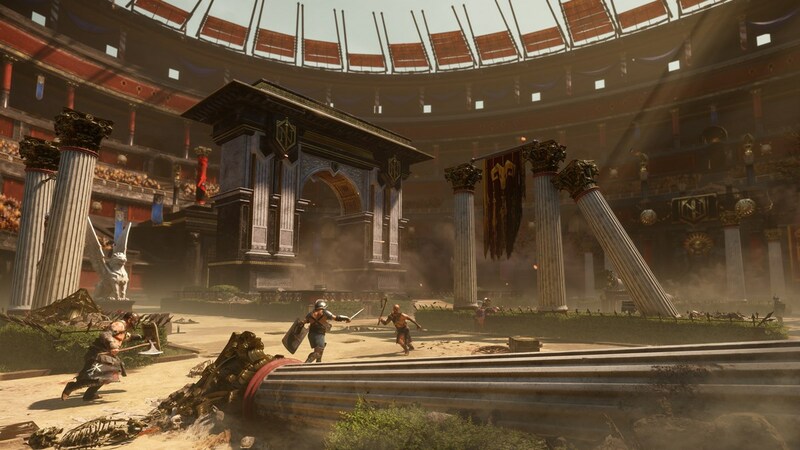 With the power of your voice you can command your surrounding units in battle in a strategic way to help defeat your foes, fire pilums or arrows, or block incoming attacks. 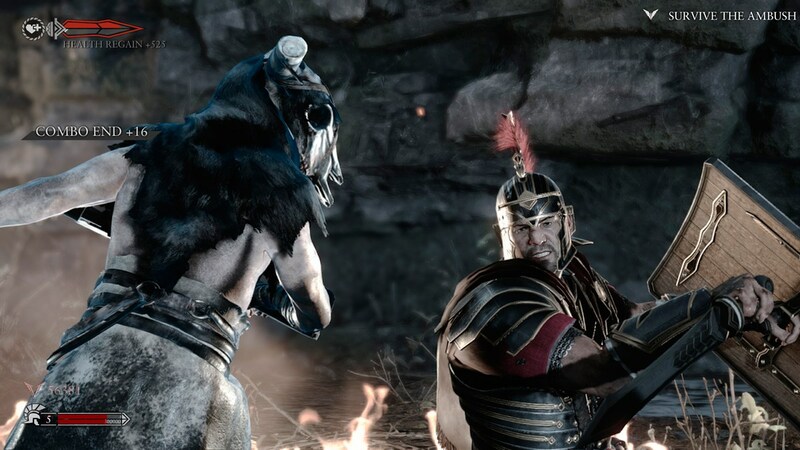 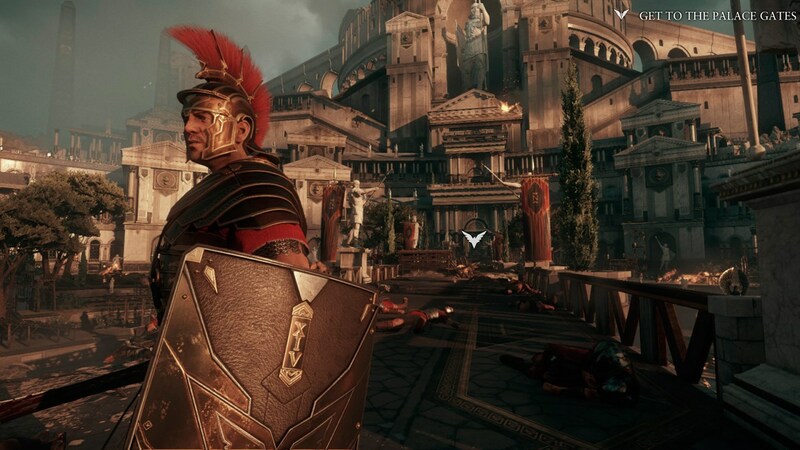 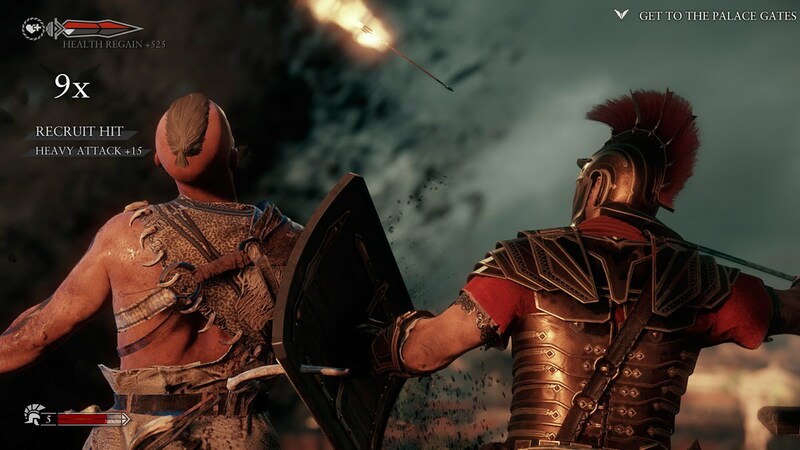 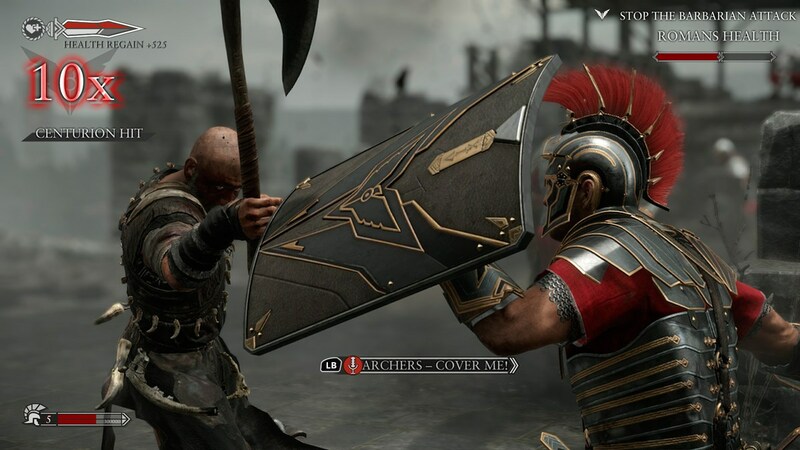 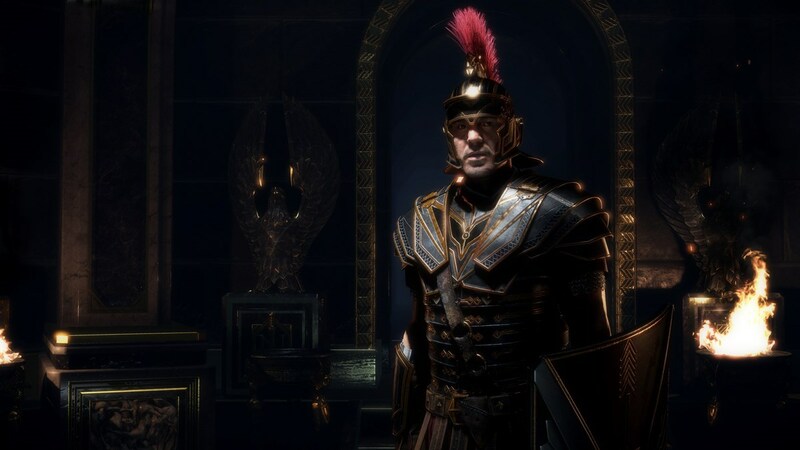 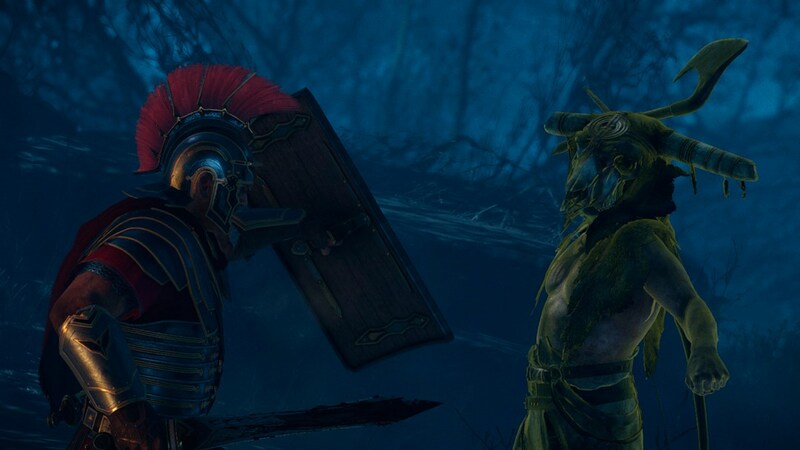 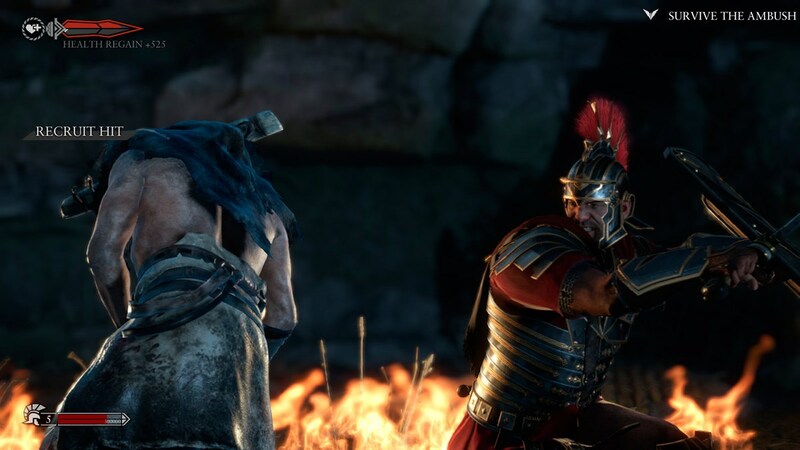 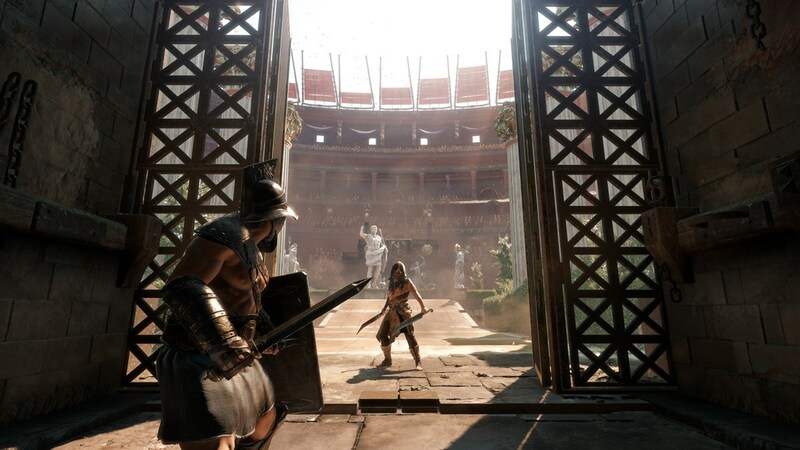 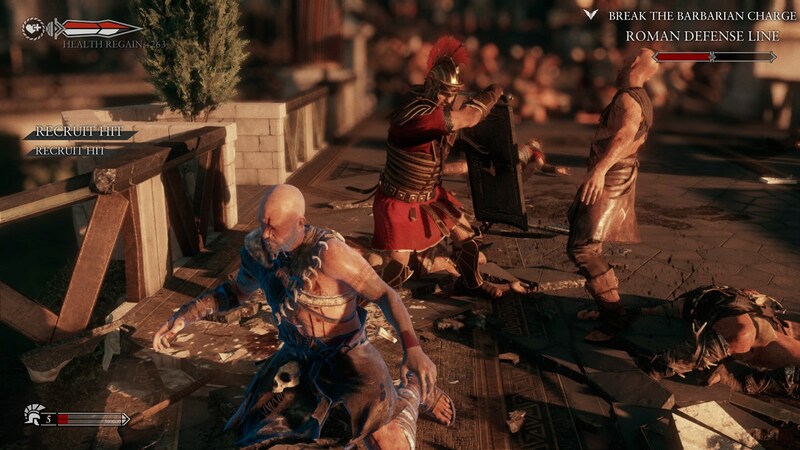 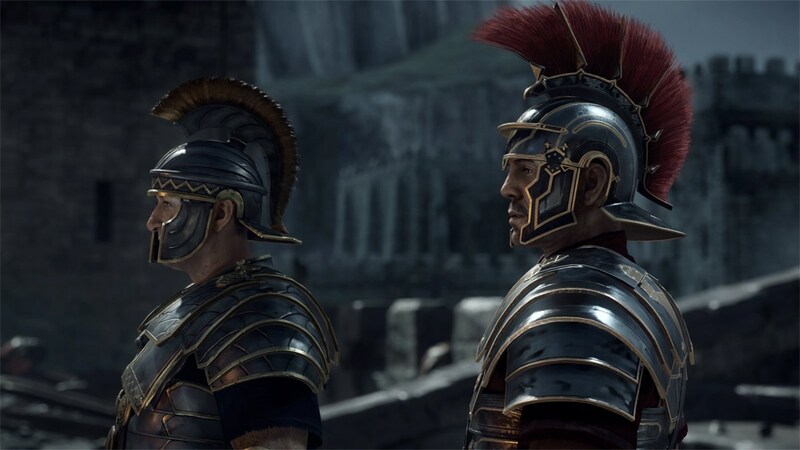 Inventive SmartGlass features: "Ryse: Son of Rome" incorporates deep SmartGlass integration that extends the gameplay experience to compatible mobile and tablet devices.